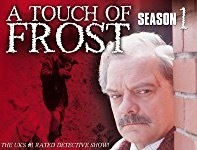 Plot Summary: In this episode of “A Touch of Frost,” it’s a busy night for the Denton CID. Just as DI Jack Frost is about to leave on a fortnight’s leave, the body of a young boy is found dead in an alley. He was found gagged and the pathologist determines he had been chloroformed and had choked on his own vomit. He had also had his left pinkie finger cut off. The police had initially thought the young boy was Bobby Kirby who had gone missing that evening, but they determine it’s not the same child so they have both a murder victim and a missing child. The same evening, a couple returns home to find their front door open and their teenage daughter missing. The parents paid 25,000 pounds for her release but Frost has his doubts having had business with the girl’s father in the past. As for Bobby, kidnappers demand a half million pounds from a major supermarket chain or the boy will be killed. The payment is made but the police operation is botched and they have to go back a few steps in order to get on the right track. Thanks to Parise for the video. 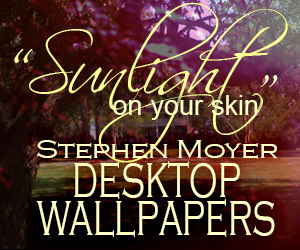 Thanks for providing and adding to Stephen’s body of work. Terrific photos and vids. I love seeing him back in the day. Thank you for adding Stephen’s scenes from ‘A Touch of Frost’ espisode, if not for ASM.com I would never get a glimps of some of Stephen’s early work. How nice! I enjoyed seeing a young Stephen as “Burton” in this video. 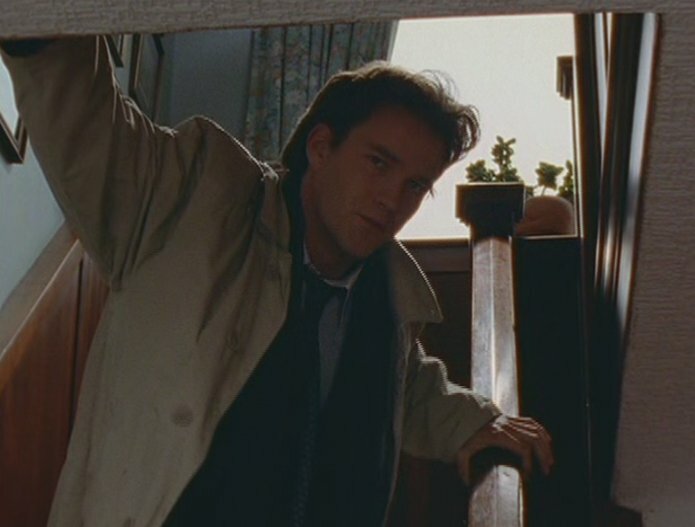 He was so watchable, even then. Thanks so much for posting it!